Nabduiono – PIC18 + etheret med Arduino footprint. The Nabduino board is an open source peer-to-peer board with a webserver developed by Nabto. Nabto is a remote access web-browser framework for small-embedded devices. The Nabduino board is designed to be hardware compatible with the Arduino form factor. 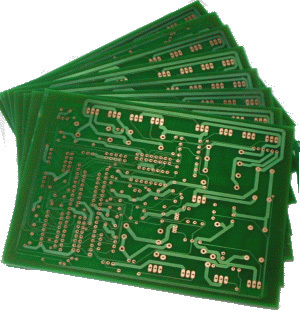 This means that Arduino shields can be used to interface other systems. To be more specific the board is NOT software compatible. 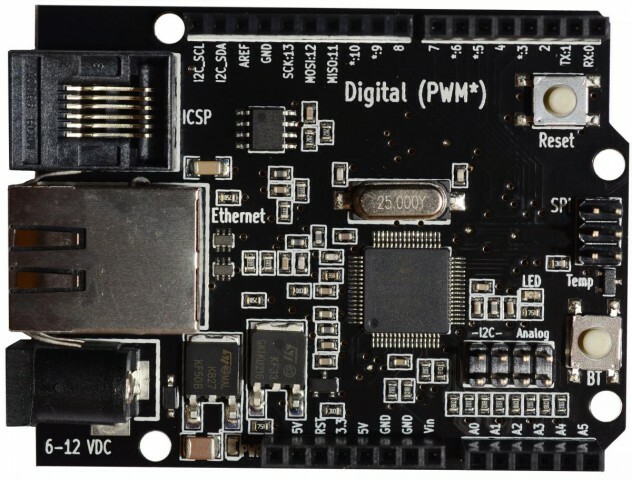 The hardware platform is open source, which means the source code and firmware is open and can be downloaded and adjusted, but require a license, which is shipped with the boards.